Limited to 25 players each session! FALL PROGRAM INFO COMING SOON! 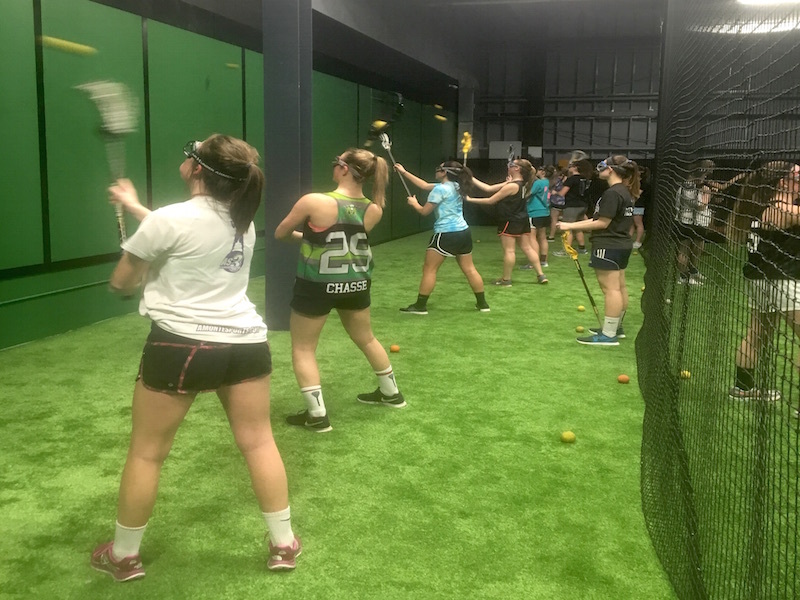 Our 6-week Lacrosse Academy in Saco is designed to help you improve your strength and speed with professionals while enhancing your stick skills with our coaches! 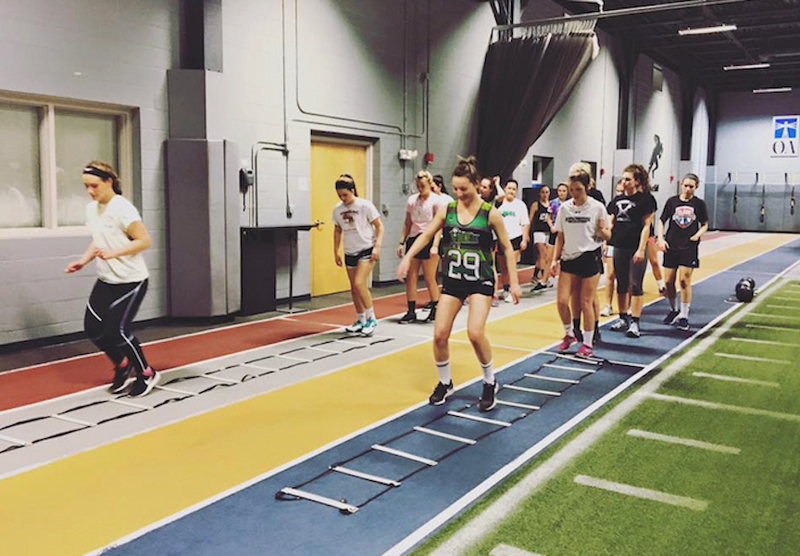 Players will spend the first hour at the Parisi Speed School, working on footwork and increasing speed! Then players will move over to the enhanced wall at the Hitters Count to work on new stick work routines to help improve their overall game! This program is limited to 25 players due to space; only paid players have a spot! Don’t have time to get comfortable as you’re moving through stations and having fun!